“I got many hit films in my career because of the so-called tag. I won’t lie... I agree that I got a fair bit of acceptance from it. There were films which required such scenes and I did them,” he said. At the same time, he does not rule out picking more mainstream projects. “Though I don’t like the ‘masala film’ word, it is not that I won’t be doing commercial movies. I will do commercial films also, but my main focus would be content. There will be both socially relevant films and commercial films,” added the ‘Shanghai’ star, who has won praise for films such as ‘Jannat’, ‘Gangster’, ‘Kalyug’, ‘Once Upon A Time in Mumbaai’ and ‘Awaarapan’. He says ‘Why Cheat India’, which is out now in the UAE, is his personal 2.0 as an actor. “Our education system needs serious reforms. We are lacking in so many areas. My film will show the mirror to the corrupt education system. I am not saying that the film will bring a sudden change in the existing system but it will definitely start a conversation and will create awareness in society and make them see how thousands of students are getting cheated by the corrupt cheating mafias,” he said. 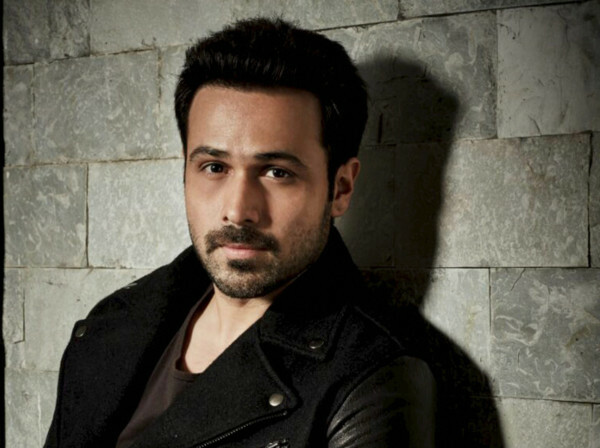 With ‘Why Cheat India’, the actor has also marked his debut as a producer. “From scripting to marketing, I tried to learn different things about filmmaking... There is a long way to go now,” added Hashmi, who is also making his web debut with the Netflix’s upcoming thriller ‘The Bard of Blood’.